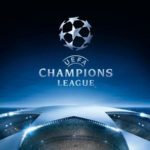 Week 3 of UEFA Champions League fixtures threw up plenty of exhilaration as the best teams of Europe went head to head against one another. Cristiano Ronaldo capped his return to Old Trafford with a 1-0 win for Juventus over Manchester United as his former club Real Mardrid scrapped past Viktoria Plzen 2-1 at the Santiago Bernabau. Roma saw off CSKA Moscow 3-0 while Manchester City blanked Shaktar Donetsk with identical scoreline away. 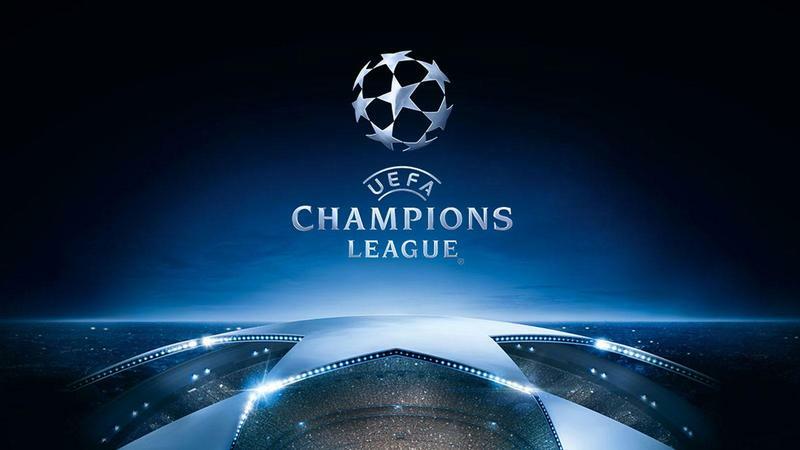 But the result of the week was probably a red hot Borussia Dortmund destroying Atletico Madrid by 4-0. Barcelona maintained their 100% win record despite Messi’s absence through injury after they saw off Inter Milan by 2-0 at home. A very late strike by Angel Di Maria spared PSG’s blushes versus Napoli as they drew 2-2 at home.There were wins for Ajax, Bayern Munich,Liverpool and FC Porto. There were some standout individual performances and based on that we have identified the UEFA Champions League- Team of Week 3(formation 4-2-3-1). Fernando Muslera (Goalkeeper, Galatasaray) – The Uruguayan keeper was at his best against German side Schalke. He made a total of 6 saves and 5 saves from within the box. His positioning and ball handling was immaculate. Muslera’s ball distribution is worth a mention. He surely has now buried his unlucky yet a horrendous goal keeping performance against France in the recently concluded FIFA World Cup. Rafinha ( Left Back, Bayern Munich) – He displayed a solid and responsible performance who was tasked with the job of deputising for the injured David Alaba. He remained defensively solid throughout the entire match and provided assist for Bayern’s second goal. He won a total of 4 tackles, 8 one-on-one duels and provided 3 key passes for his team. 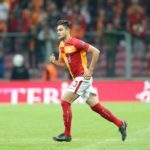 Ozan Kabak (Centre Back, Galatasaray) – The 18 year old Turkish prodigy displayed a performance worth mentioning. Against a free flowing German side Schalke, he stood like a rock. Ozan made 7 clearances,6 interceptions, won 7 one-on-one duels , won 3 tackles and his passing was an astounding 93%. He is one star in the making. 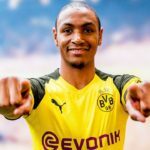 Abdou Diallo (Centre Back, Borussia Dortmund) – The young French defender led Borussia Dortmund’s defence with a dominant display in absence of a regular Manuel Akanji. He always kept the attacking threats of Diego Costa and Antoine Griezmann under check throughout the entire match. He made 8 clearances, won 7 one-on-one duels, distributed the ball from below the field with much dexterity and also won 2 successful take-ons. Joshua Kimmich ( Right Back, Bayern Munich) – An excellent performance by the German international. He was instrumental in rotating possesion in wider areas of the pitch , where Bayern created most of their chances. His set pieces were superb. He made 4 successful crosses and long balls for his team. His creativity going upfront was exemplary as he made as much as 6 key passes. Kimmich’s passing was a superb 93%. 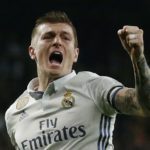 Toni Kroos (Central Defensive Midfielder, Real Madrid) – Toni controlled the tempo the way he nearly always does in this game, and offered a strong link from defence to attack. He made 6 key passes and 10 accurate long balls for his team. His ball distribution was nearly perfect with 98 % pass accuracy and played 116 accurate passes. 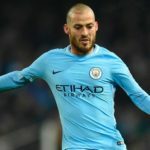 David Silva (Central Midfielder, Manchester City) – El Mago, as he is often known as, displayed a masterful act versus Shaktar Donetsk away. The little spanish wizard was majestic, pulling the strings in City’s midfield. 5 key passes, over 50 accurate forward passes and Manchester City’s opening goal contributed to a stunning performance. 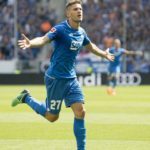 Andrej Kramaric (Left Winger, Hoffenheim) – The Croatian forward was superb upfront. He scored two sumptuous goals against French side Lyon. His predatory instincts made enough headaches for the opposition defence and created many vacant spaces upfront which unluckily his team could not utilize to their advantage. 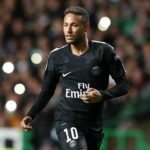 Neymar (Central Attacking Midfielder, Paris Saint Germain) – Although the Brazilian wizard had a quiet game by his own standards, still he finds a place in team of the week, such is his on field charisma. 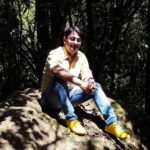 He made an astounding 13 successful dribbles in the entire match and won 17 one-one-one battles with his opponents. He also made 4 key passes going forward with a passing accuracy of over 92%. 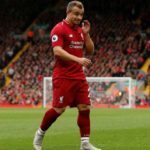 Xherdan Shaqiri (Right Winger, Liverpool) – The Swiss superstar looked extremely dangerous cutting in from his position on the right which is usually occupied by Salah but was freed up due the latter’s deployment upfront. He created the chance for the first goal with a pass to Robertson which itself deserved an assist, but eventually assisted Salah for the second goal. He played 26 accurate forward passes and made 3 key passes for his team. 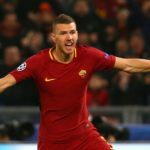 Edin Dzeko (Striker, Roma) – The Bosnian striker continued his red hot form with a brace against CSKA Moscow followed with his hat-trick against Viktoria Plzen earlier this month. He now leads the tournament scorer’s chart along with Lionel Messi. He not only scored two but also set up his team mate Cengiz Under’s goal with a wonderful headed pass. Dzeko won 11 one-on-one duels versus his opponents and also made 2 key passes for his team. 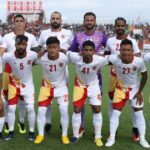 Can Quess East Bengal turn the tide and win the I-League?